I completed my Bachelors in electronics in 2009. Since then I am working as an online engineering consultant. 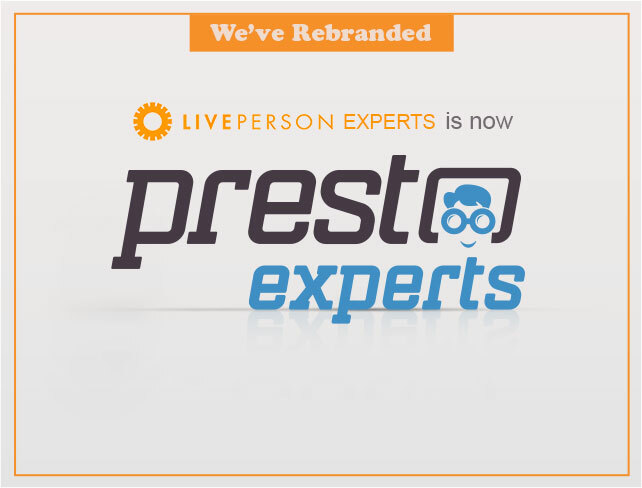 Six years of experience on Liveperson/Prestoexpert along with working in an engineering company. 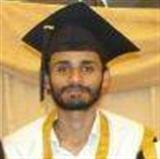 I have helped my clients in different projects related to programming in MATLAB, Pspice and electrical simulations .